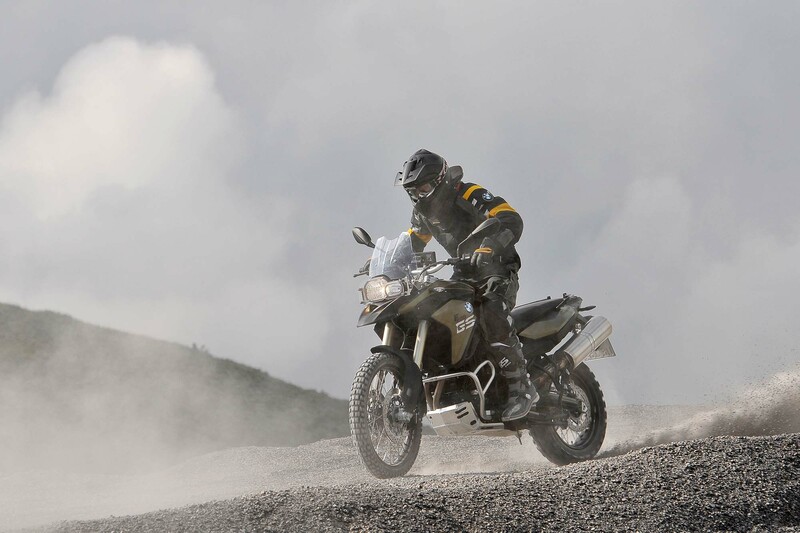 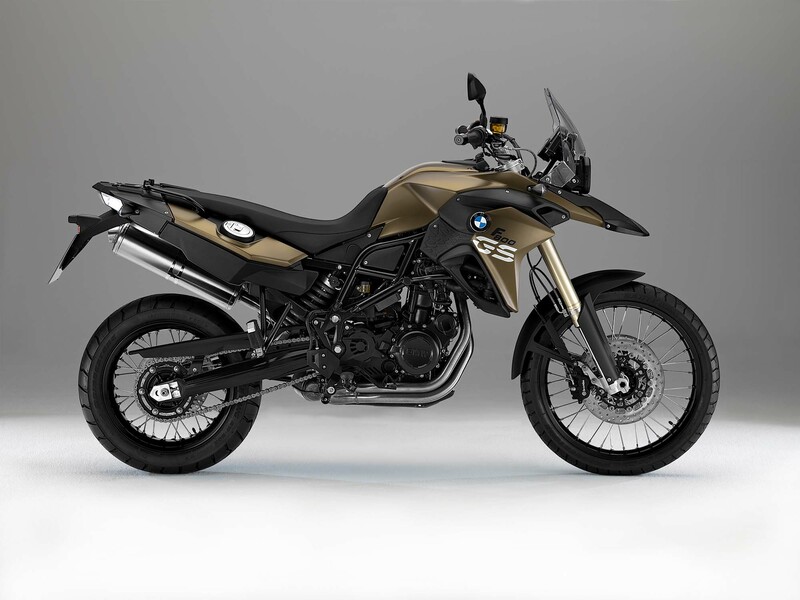 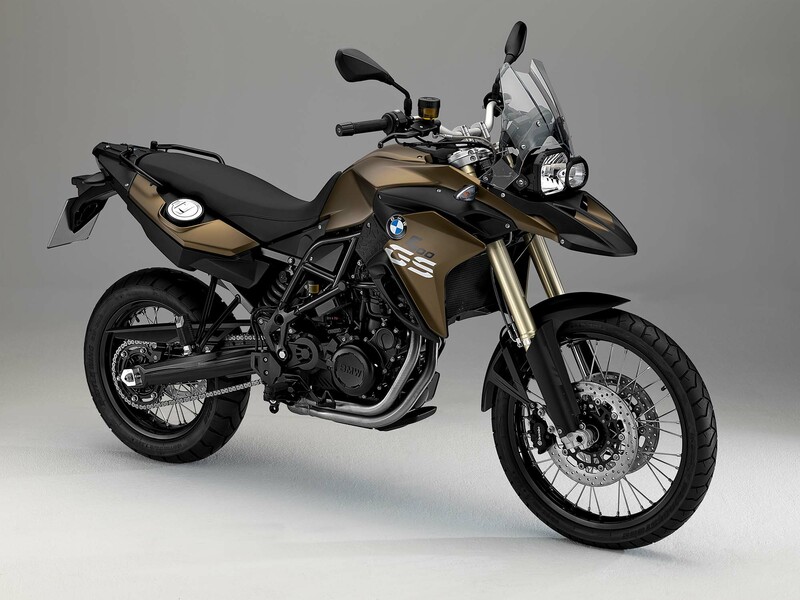 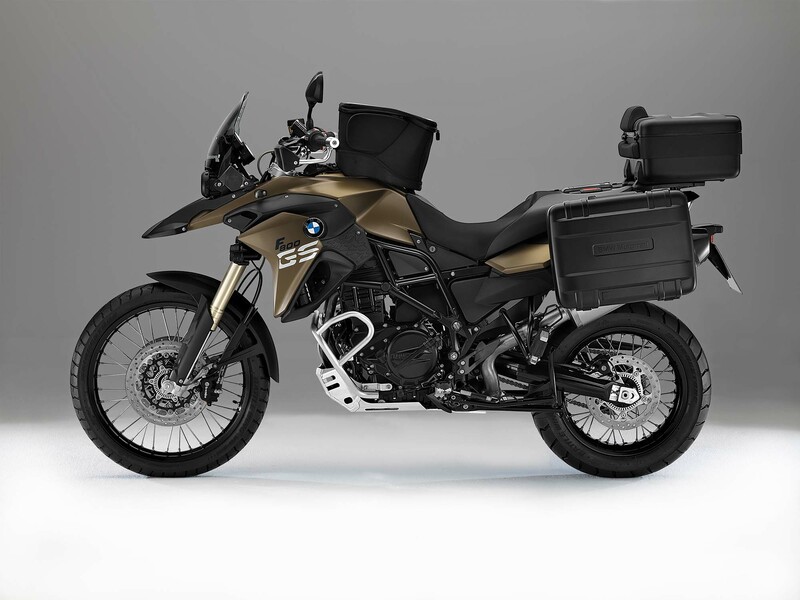 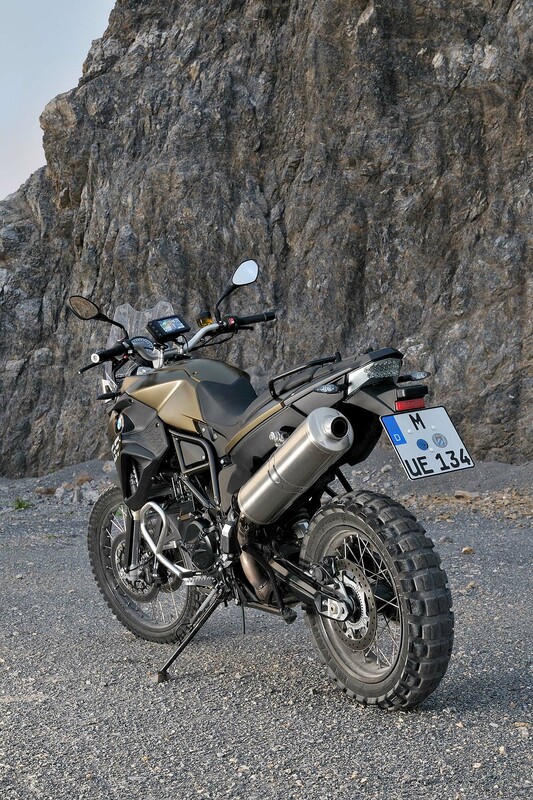 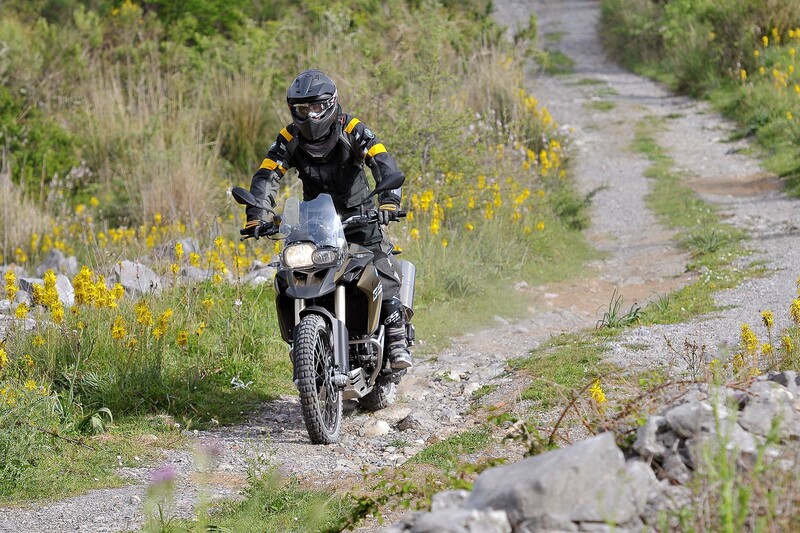 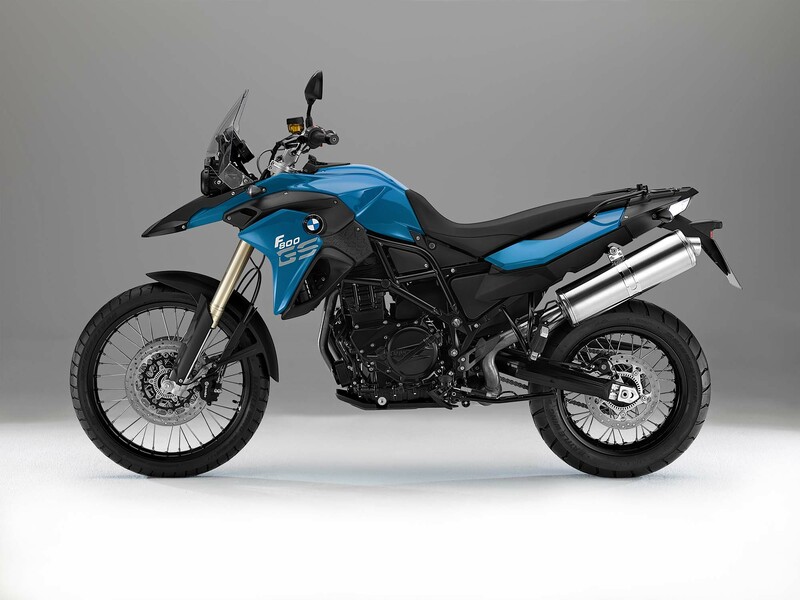 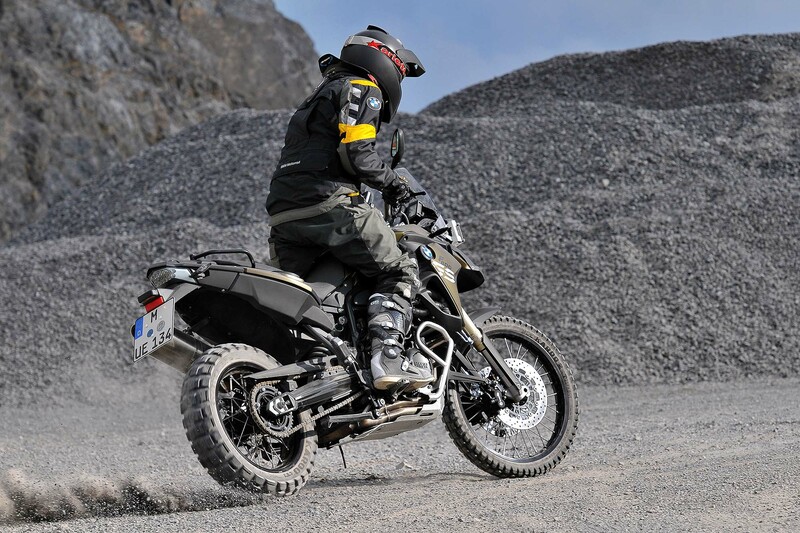 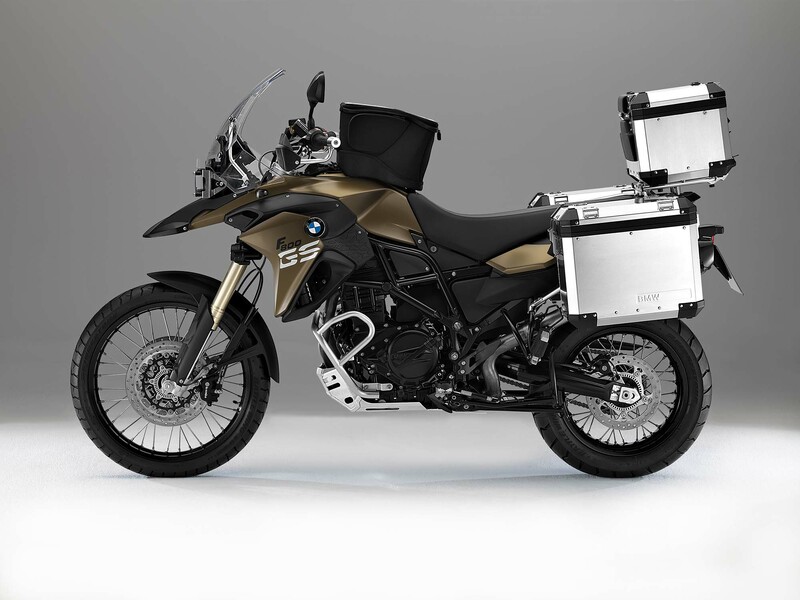 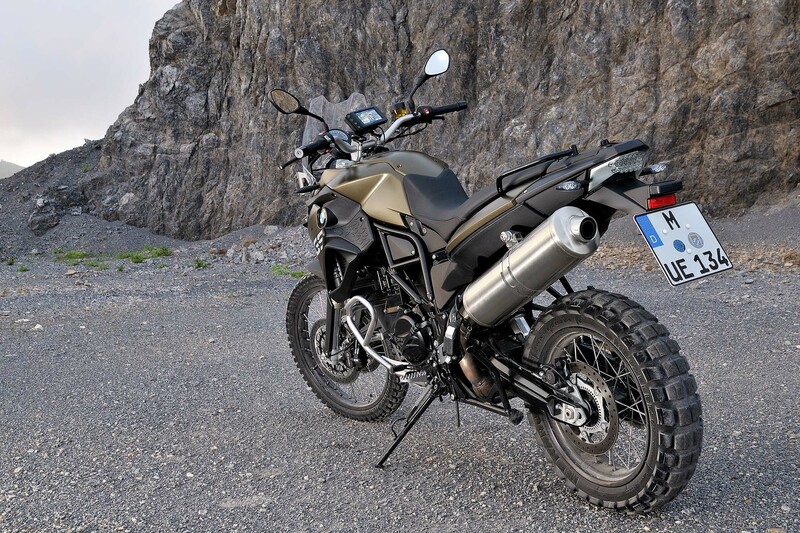 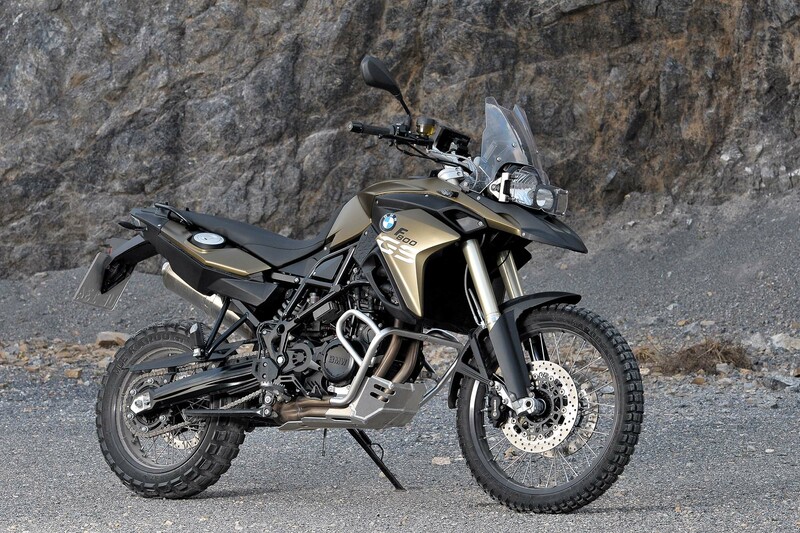 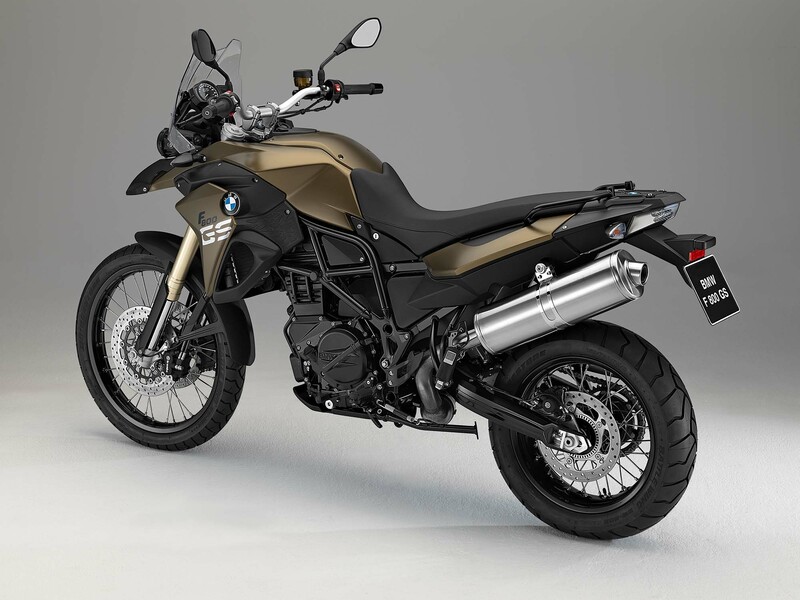 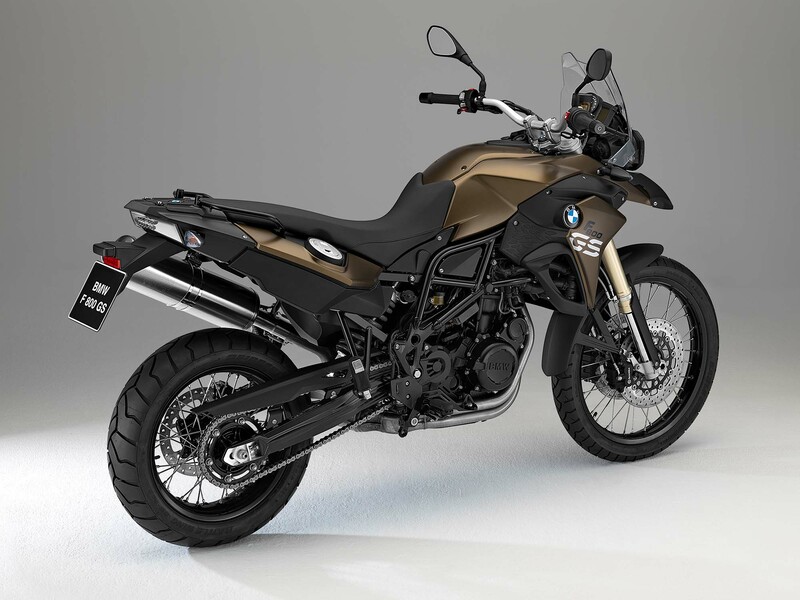 The dirt-going counterpart to the road-bound 2013 BMW F700GS, the 2013 BMW F800GS sees a modest update to its adventure/enduo platform for the next model-year. 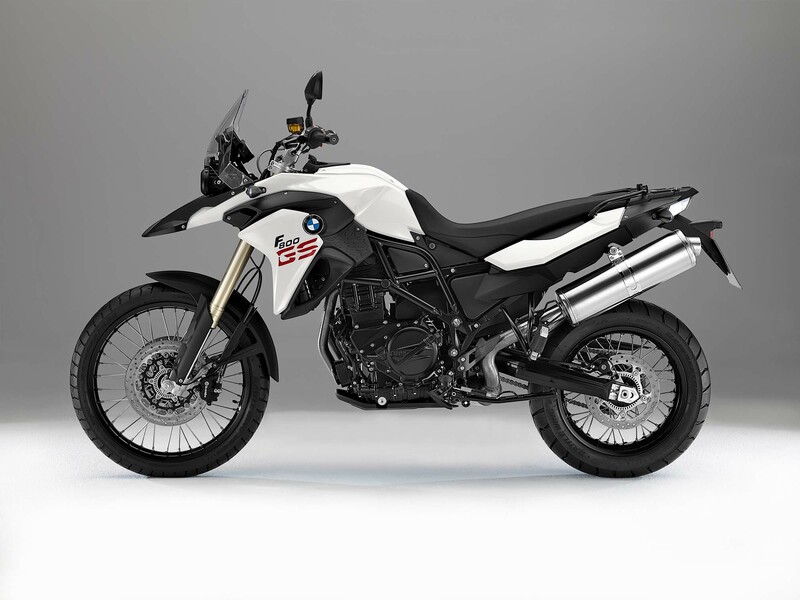 Unlike the F700GS, the new F800GS doesn’t get a power-boost, and sports the same 798cc four-valve parallel-twin liquid-coooled motor that we have all grown to know and love (and was the basis of the Husqvarna Nuda 900’s 900cc motor). 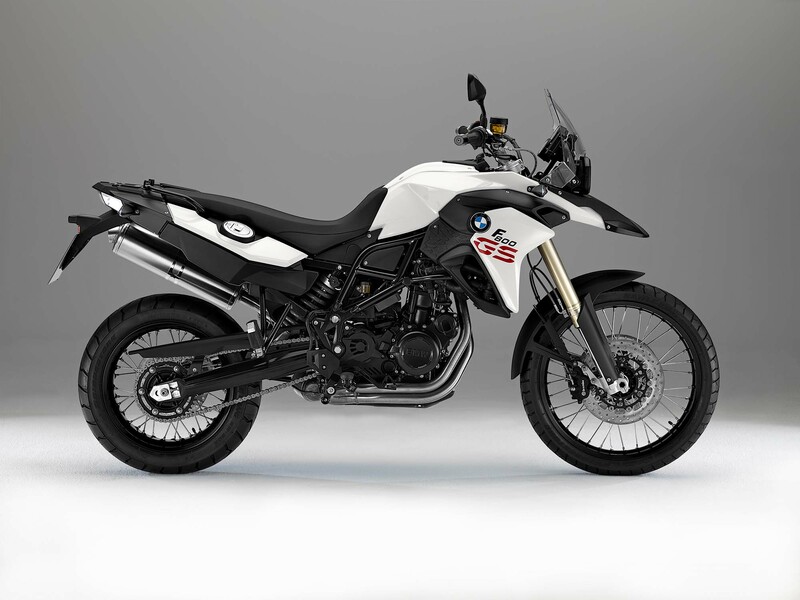 Making 85hp at 7,500 rpm, and 61 lbs•ft of torque at 5,750 rpm, the real changes to the 2013 BMW F800GS come to its updated gauges, controls, and bodywork — oh, and of course the now standard anti-locking brakes system that BMW is pushing across its entire model line-up. 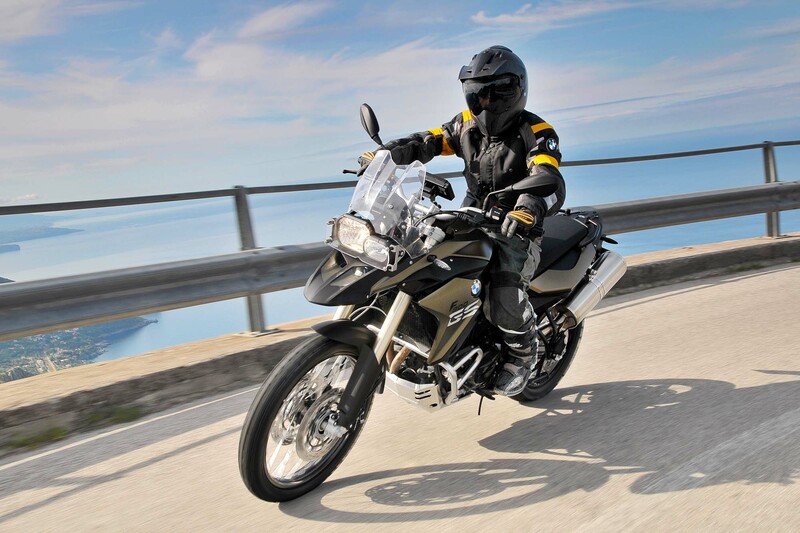 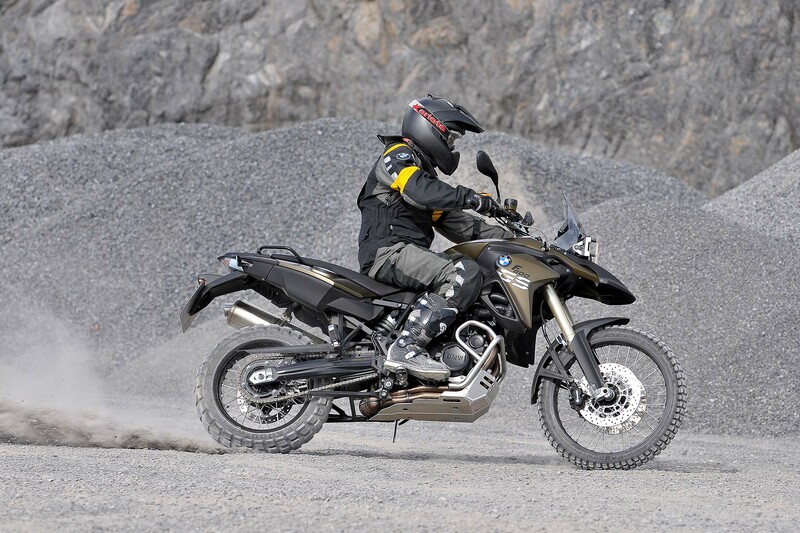 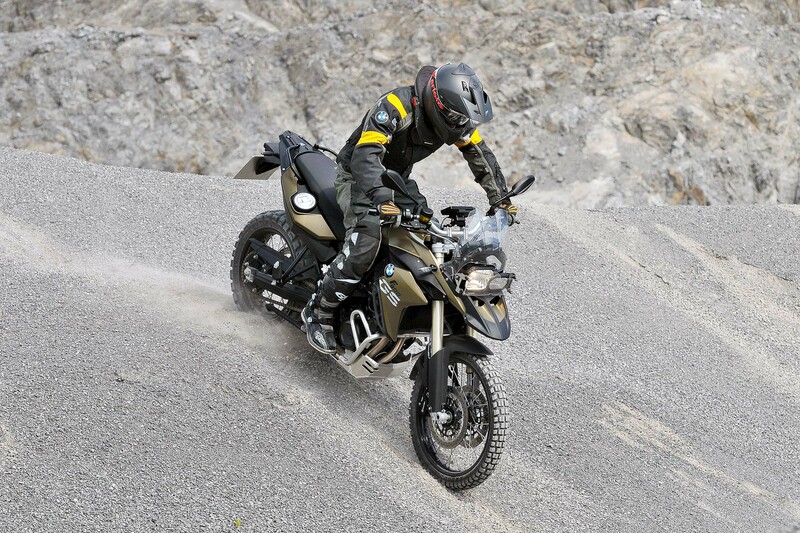 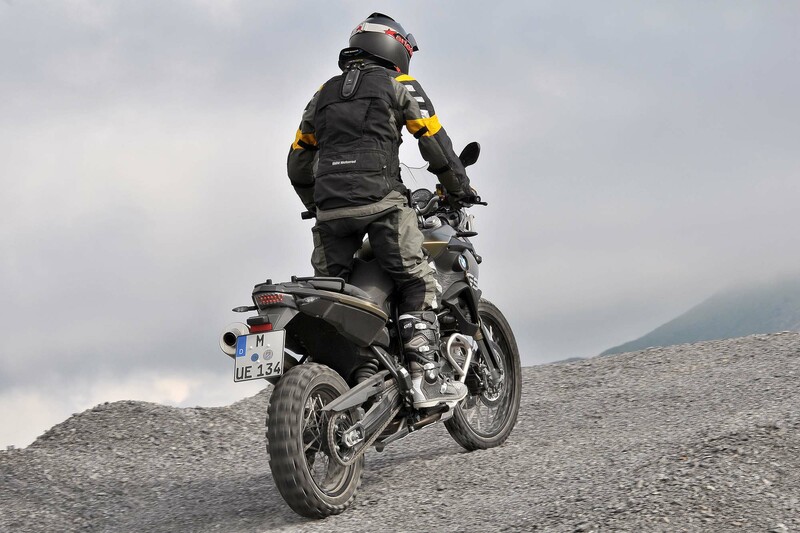 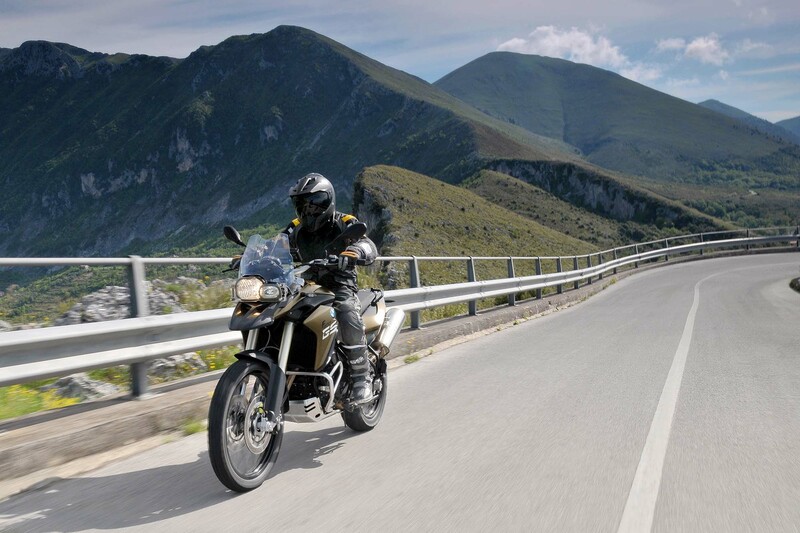 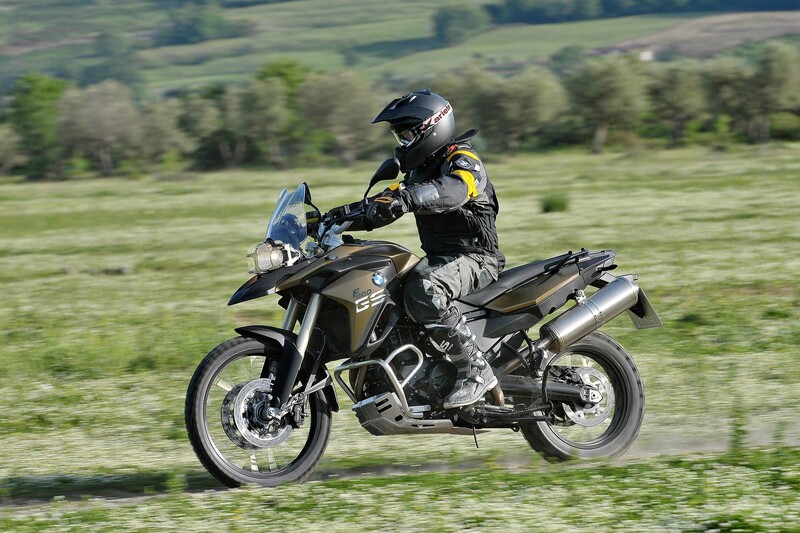 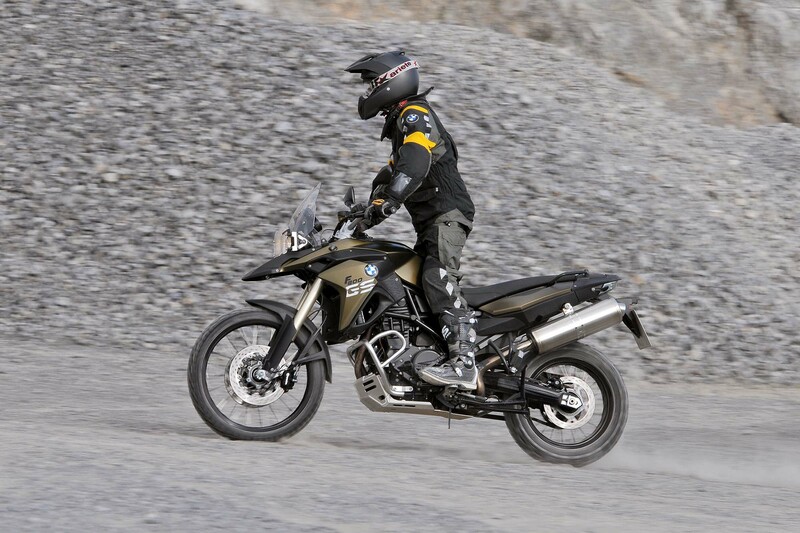 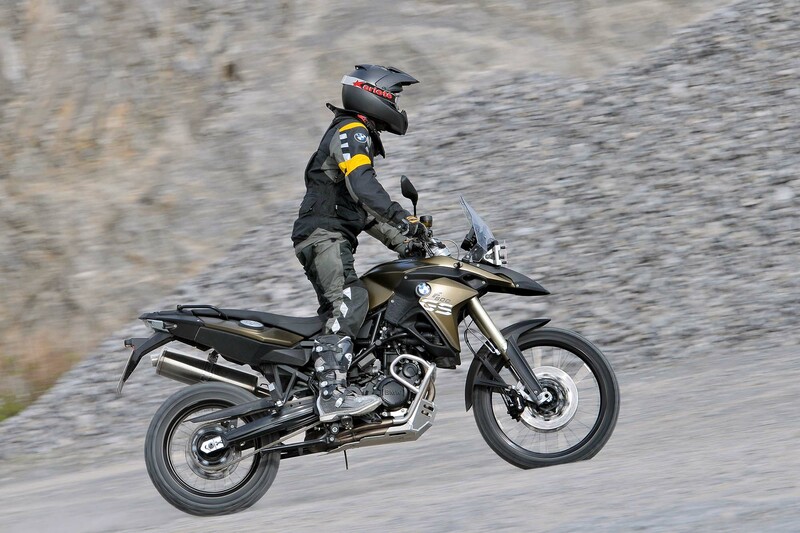 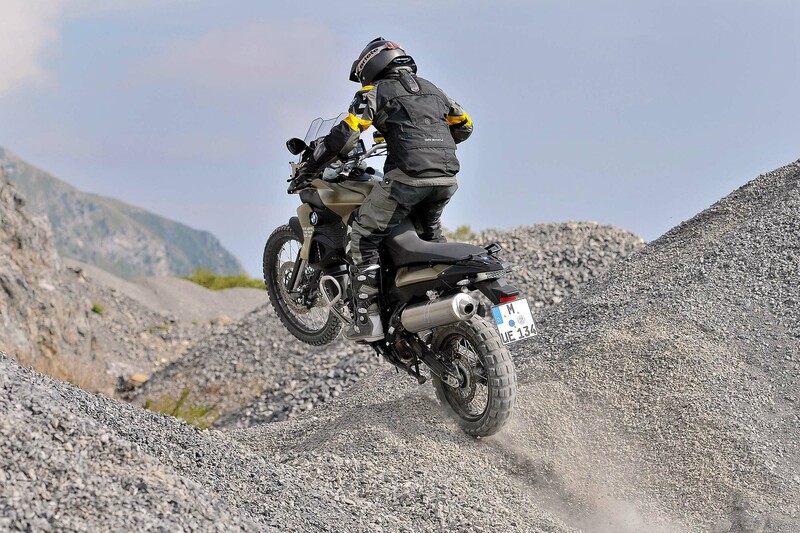 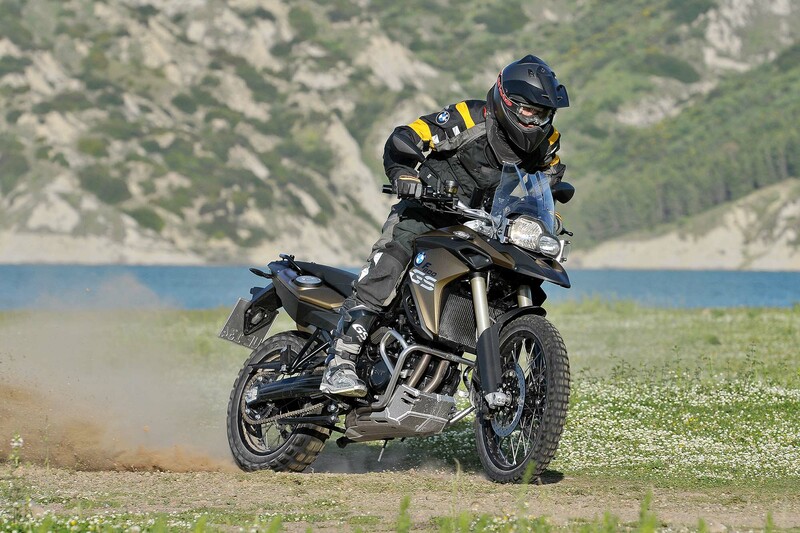 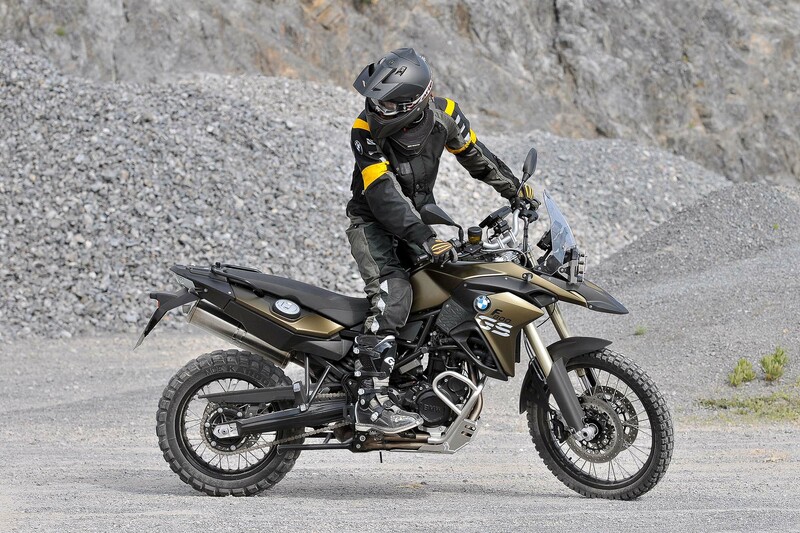 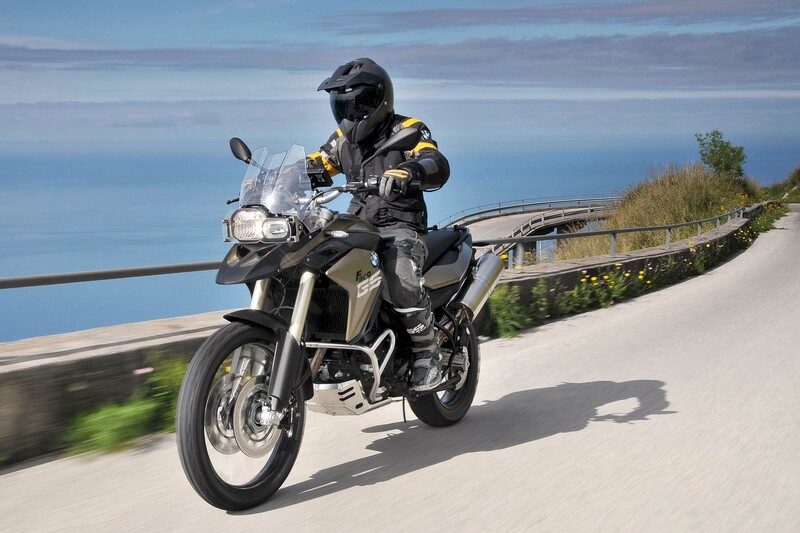 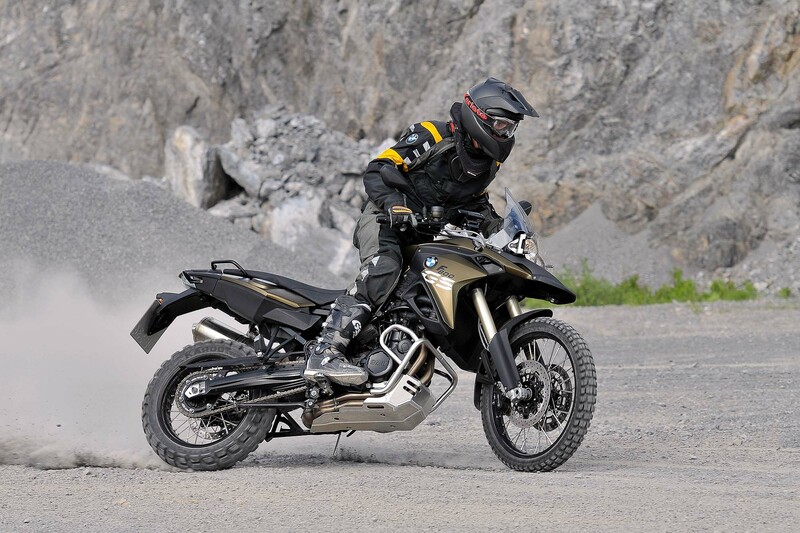 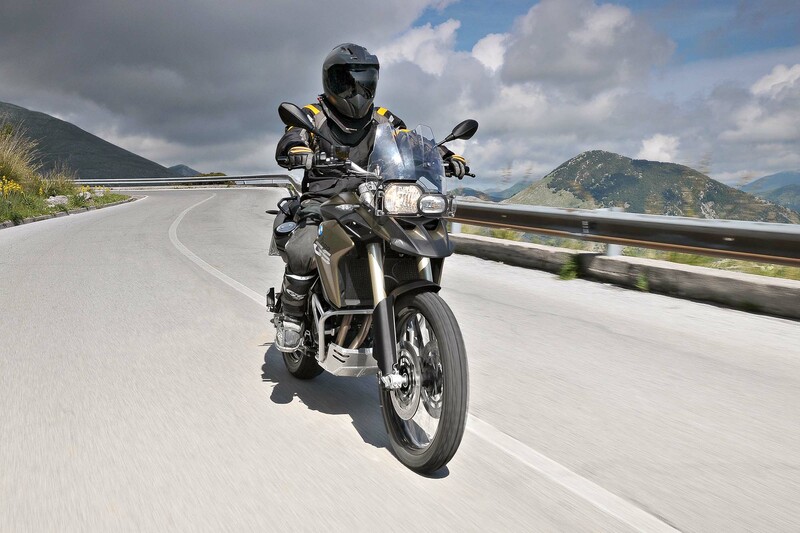 One minor change of note to the F800GS is the optionally lowered suspension and seat-height, which should be a boon for shorter riders who don’t want to be hobbled to the more street-oriented BMW F700GS. 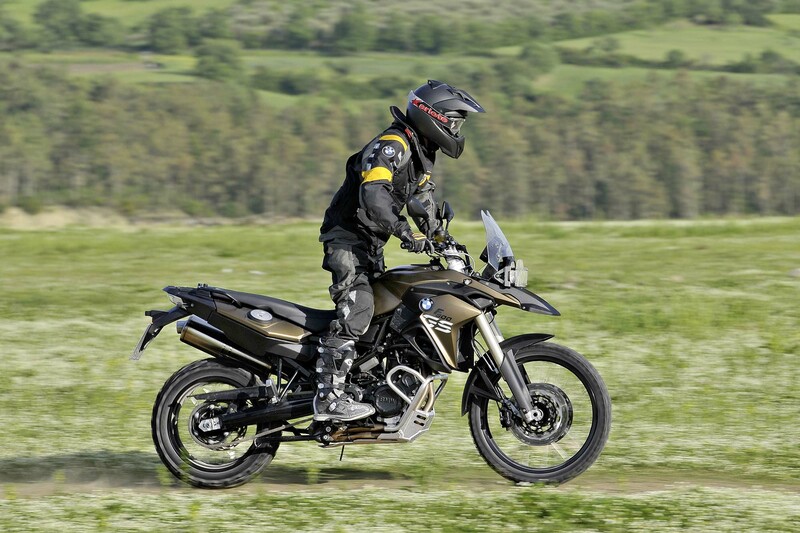 Featuring a 21″ spoked front wheel clad with knobbiest, BMW hopes the F800GS will continue to be the entry-level ADV bike of the line for riders who find 474 lbs (214 kg) curb weights to be light in comparison to other options. 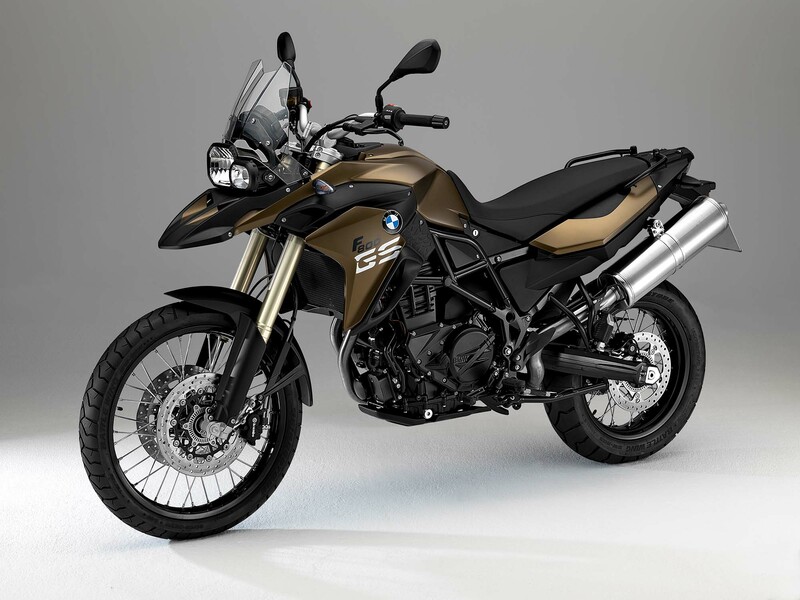 No word on pricing yet, though we would be surprised to see any significant changes in that regard, especially considering how mild of an overhaul is going on here with the F800GS.